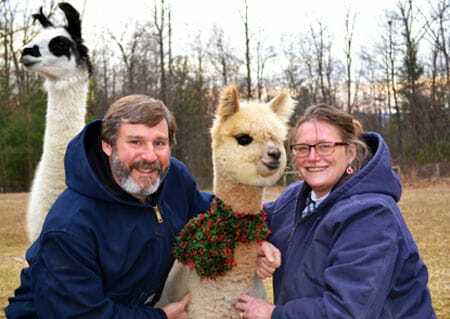 Welcome to Sugar Hollow Farm Alpacas, LLC and our alpacas in Pennsylvania! 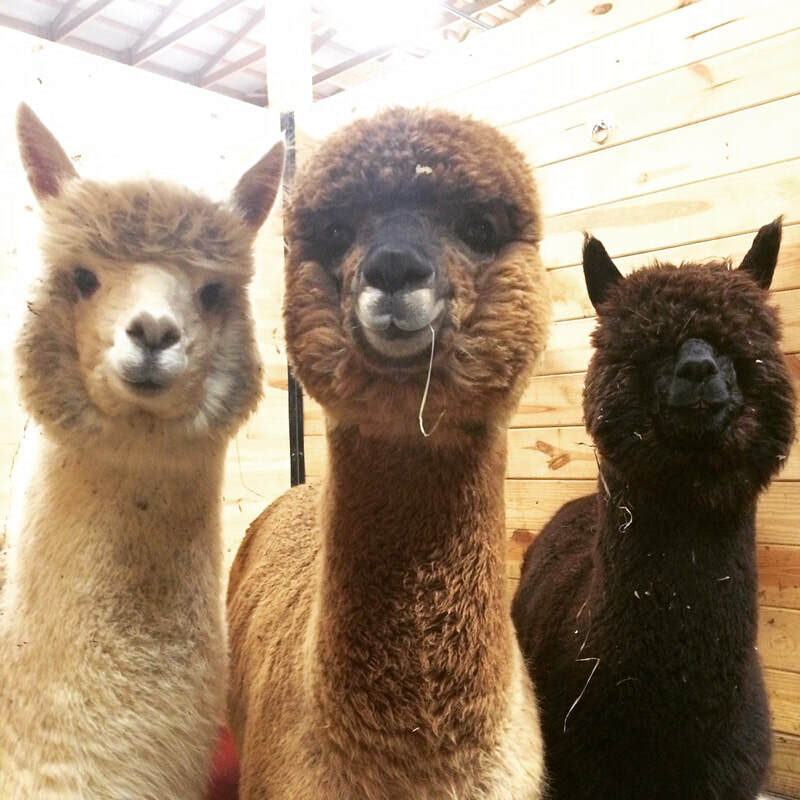 We are a small family run alpaca farm located in Waynesboro, PA offering huacaya alpacas and alpaca fiber products, both handmade and manufactured, for sale. 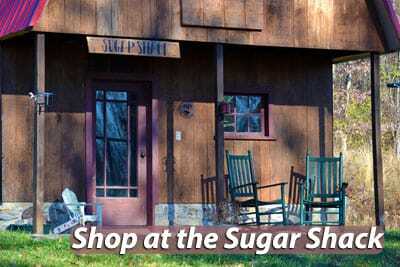 Sugar Hollow breeds for yarn. Our alpacas are high quality, top notch animals with beautiful fleece, excellent conformation, and easy going personalities. 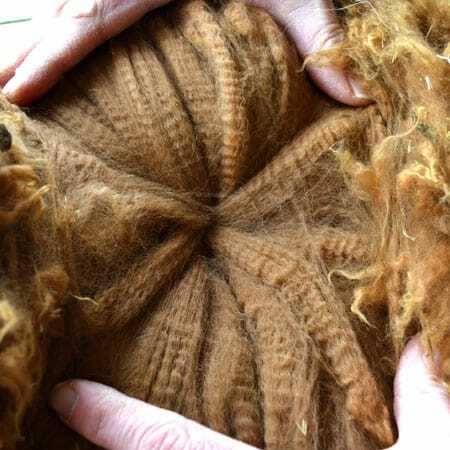 You’ll find plenty of density, crimp and fineness here – take a look at Matoskah’s skin biopsy results – Ian Watt of Alpaca Consulting places him in the top four of animals he’s tested for fineness and density. 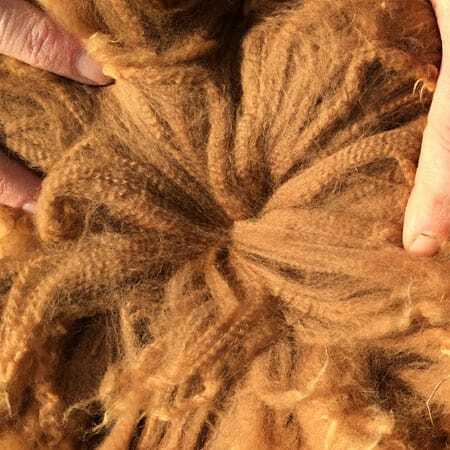 But in the end, we have decided that our goal is to produce the softest, brightest yarn we can, rather than win ribbons in the show ring. Come see Kathy’s hand-woven shawls & scarves, hand-knitted baby booties, warm socks, hats, stuffed animals, and dolls – all made of alpaca fiber – at our farm store and at craft fairs in the South Central Pennsylvania area. 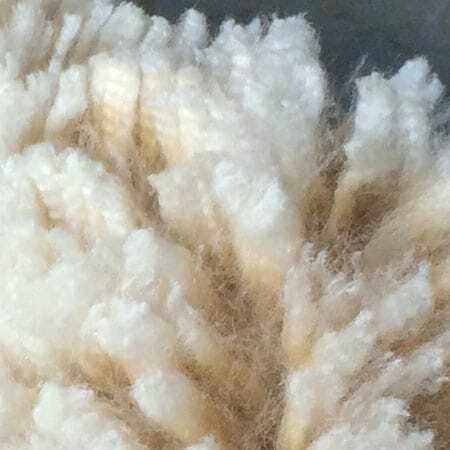 As our herd grows, so does our stock of home grown yarn (we can tell you which animal it comes from), and we have plenty of commercially processed alpaca yarn for sale, too. 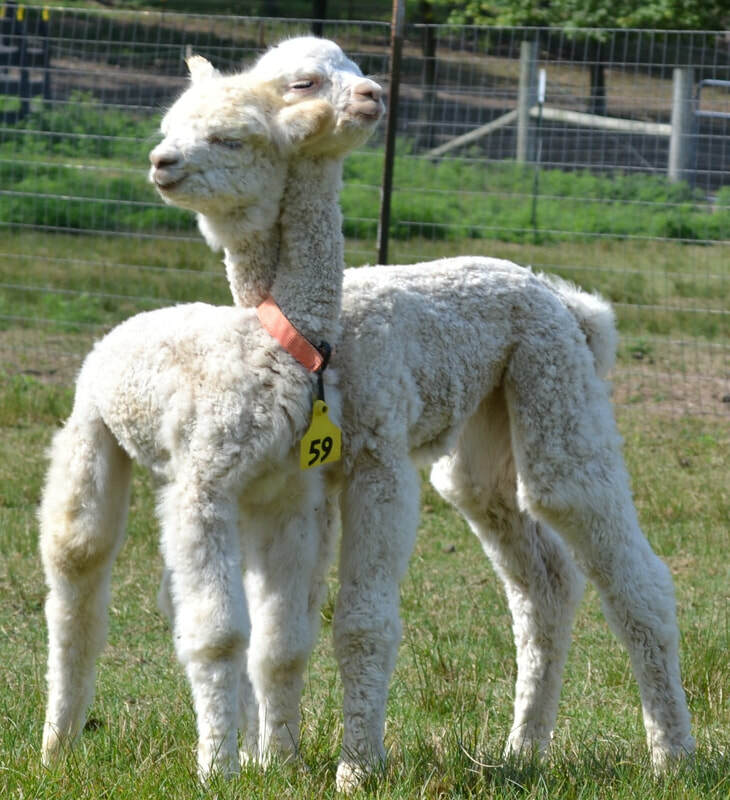 Interested in getting into alpaca farming? Arrange with us to visit our farm and see what is meant by “living the alpaca lifestyle”! eGift cards! Want to get someone special that perfect alpaca gift, but don't know what to choose? 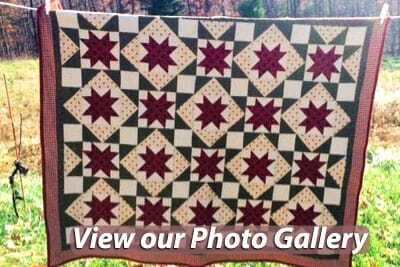 Give him or her an eGift card to our farm store! Click here to make his or her alpaca dreams come true!